The magic of LED therapy does wonders for the skin. 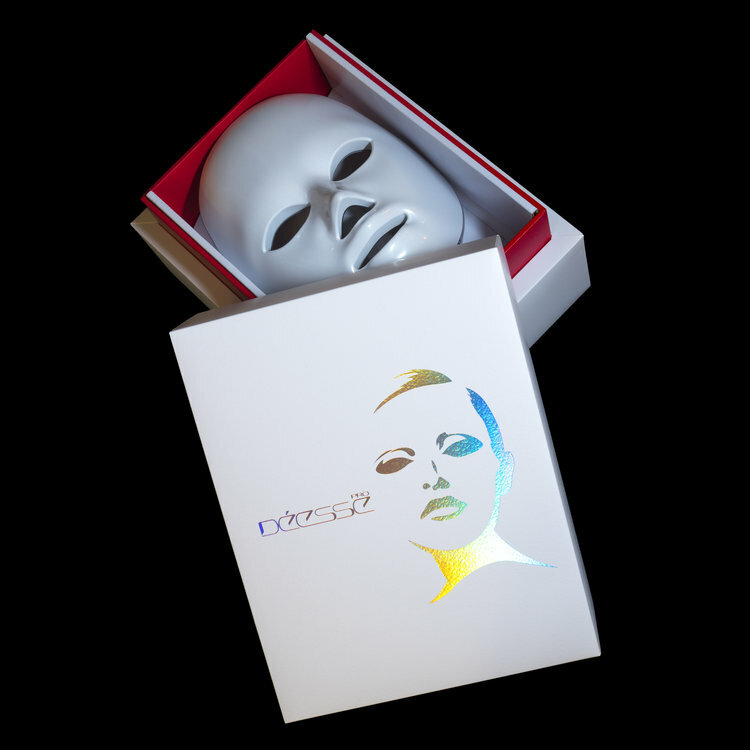 Depending on the color being used, you can treat acne, fine lines and wrinkles, collagen and elastin production, pigmentation and broken capillaries. For home use, select the color according to the condition you want to treat. You can use it 20~25 minutes sessions once or twice a day, or 3~ 4 times a week. It depends on your age and current skin conditions. There are four options for purchase at the atelier.